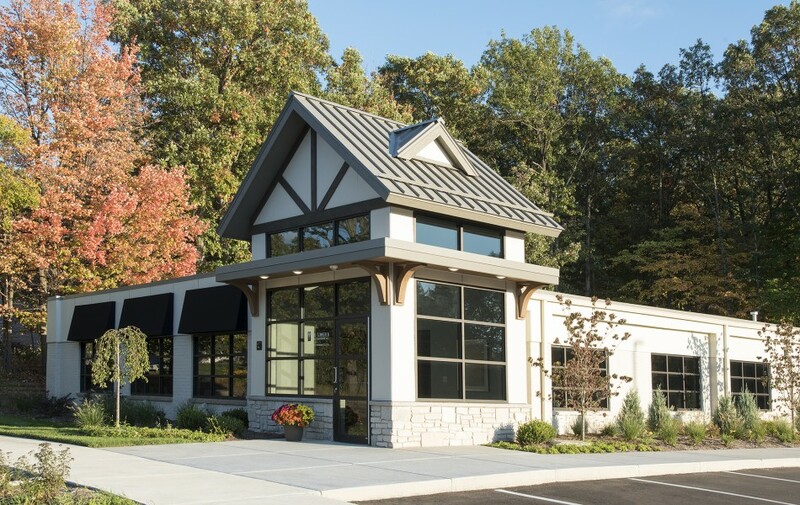 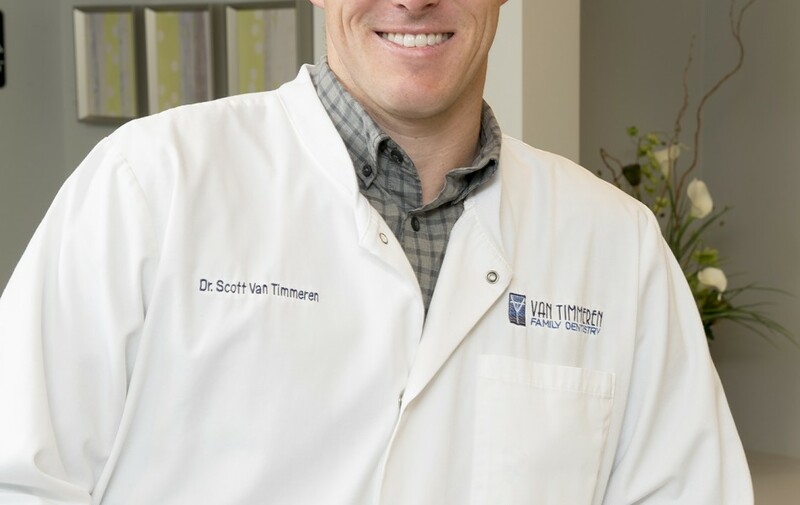 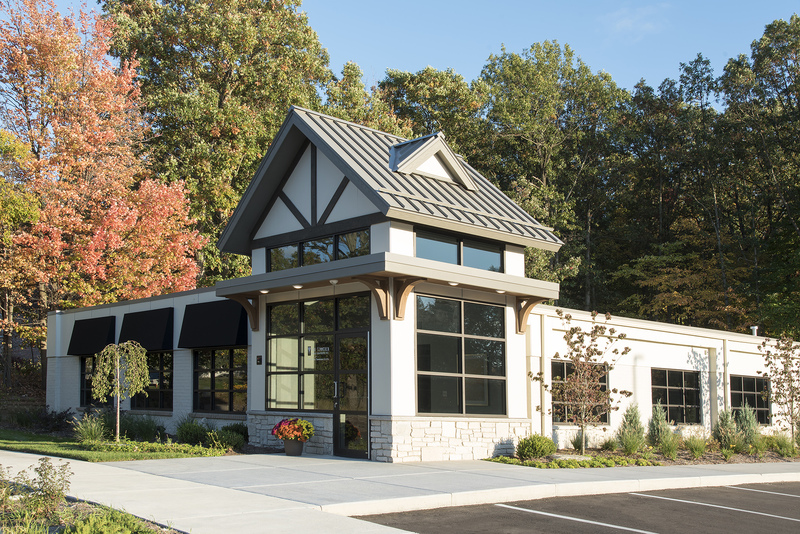 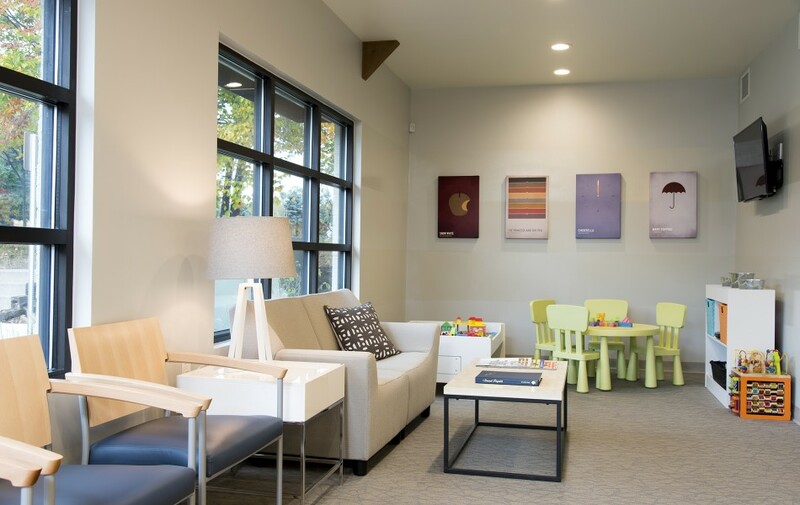 WHEN DR. SCOTT VAN TIMMEREN realized he could enhance the beauty of his Wyoming, Michigan, community with one sound business choice, he didn’t hesitate, making the decision to renovate a former day-care center that had been vacant for several years. 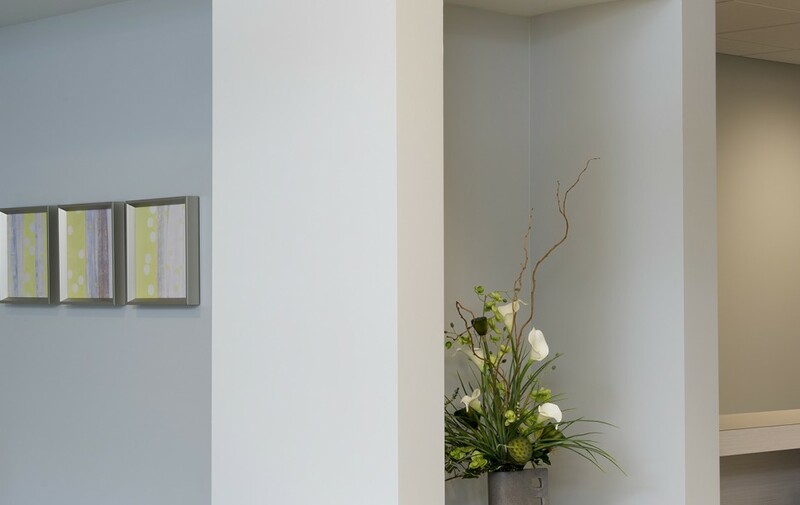 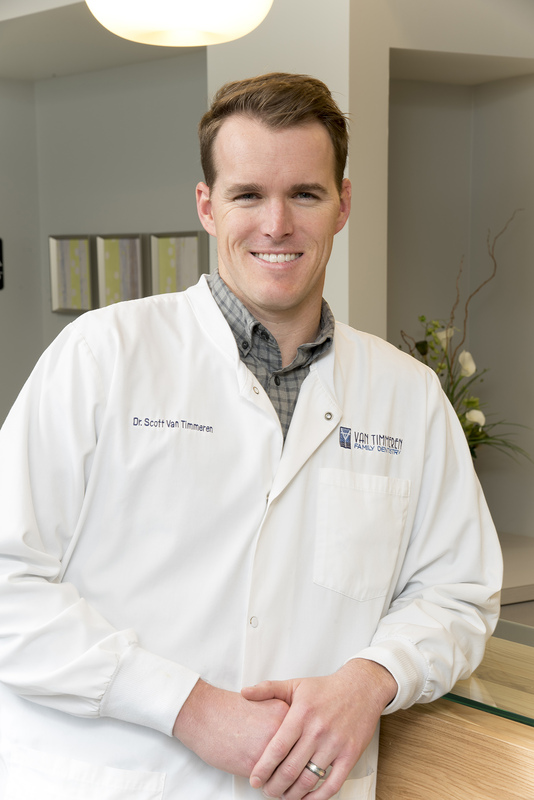 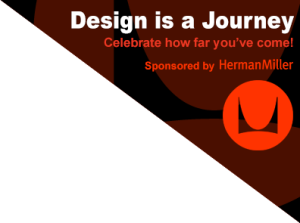 A CenterPoint Design Experience influenced him throughout. 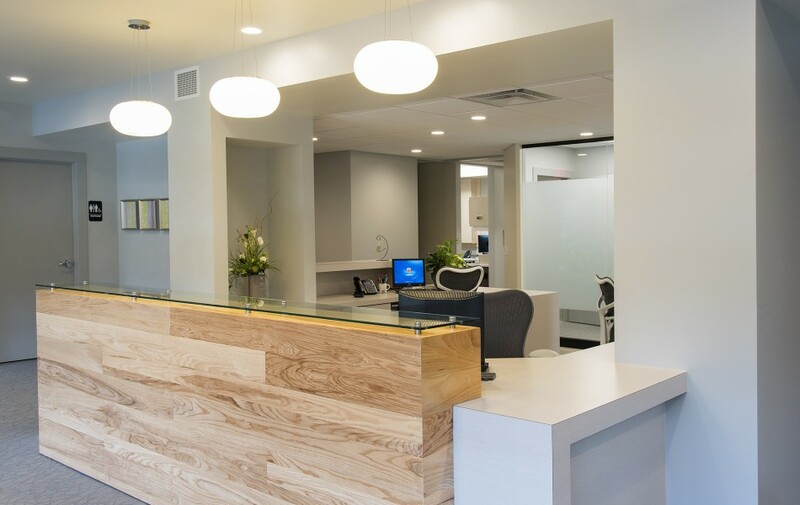 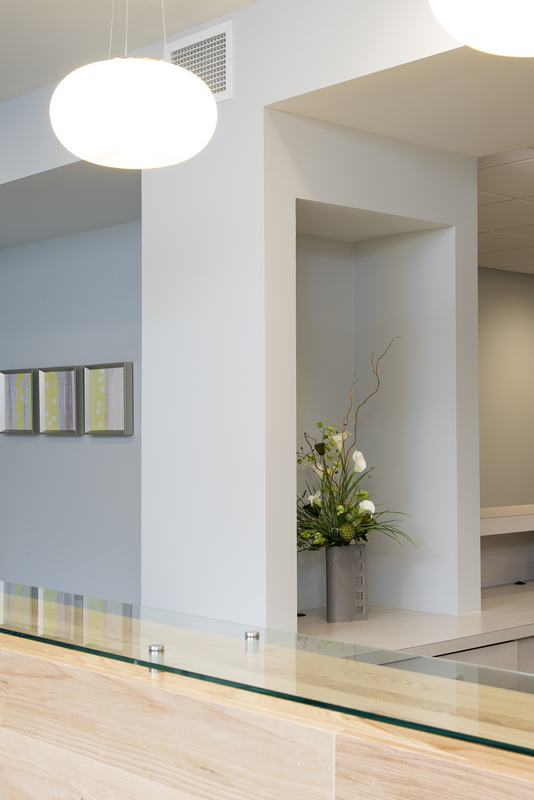 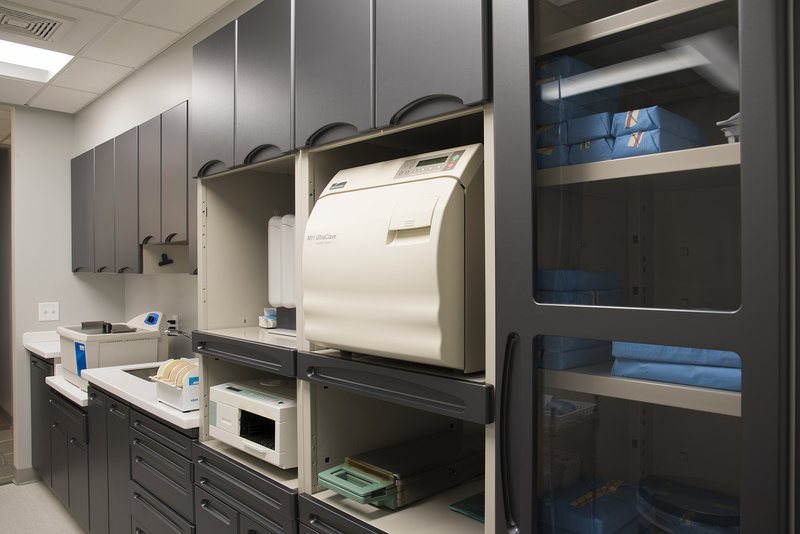 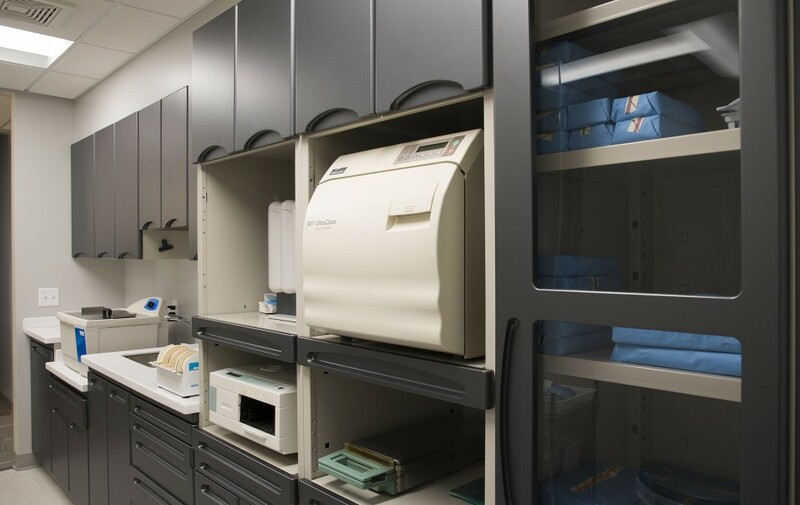 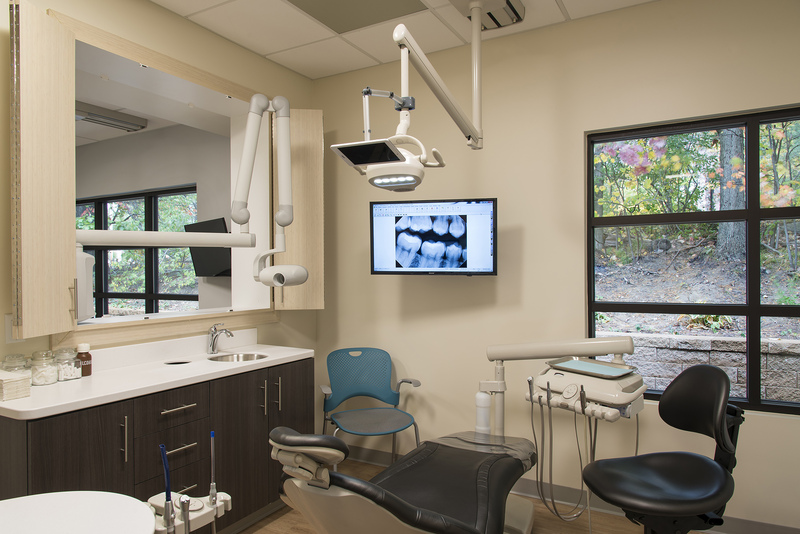 “There’s nothing more valuable in this part of the process than going to one of Benco Dental’s design centers,” he notes. 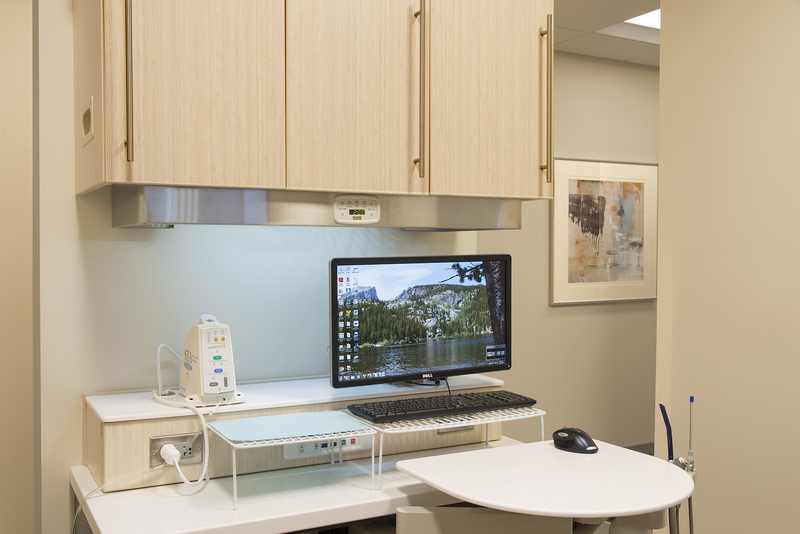 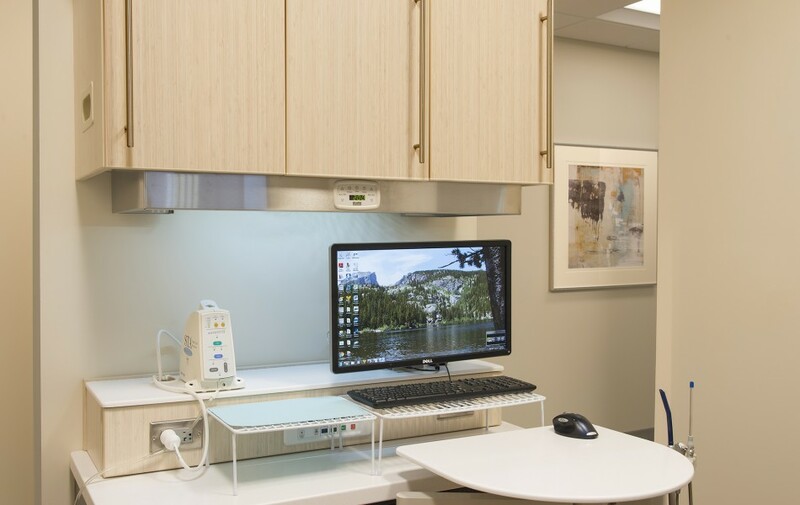 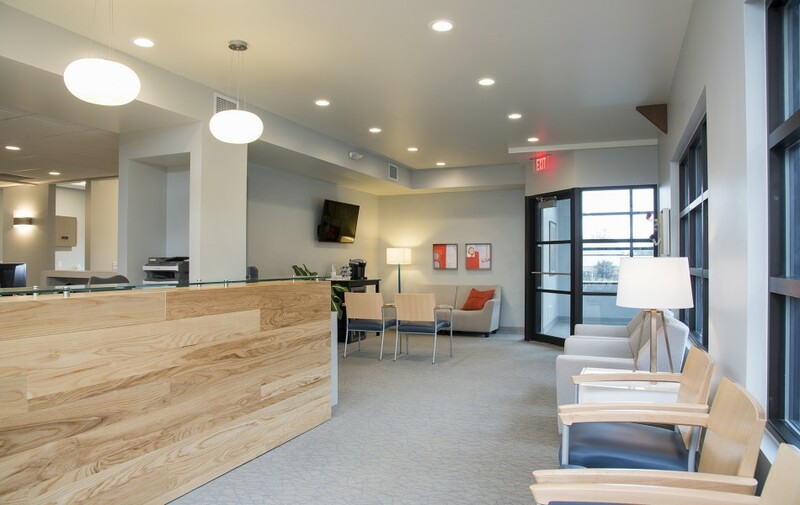 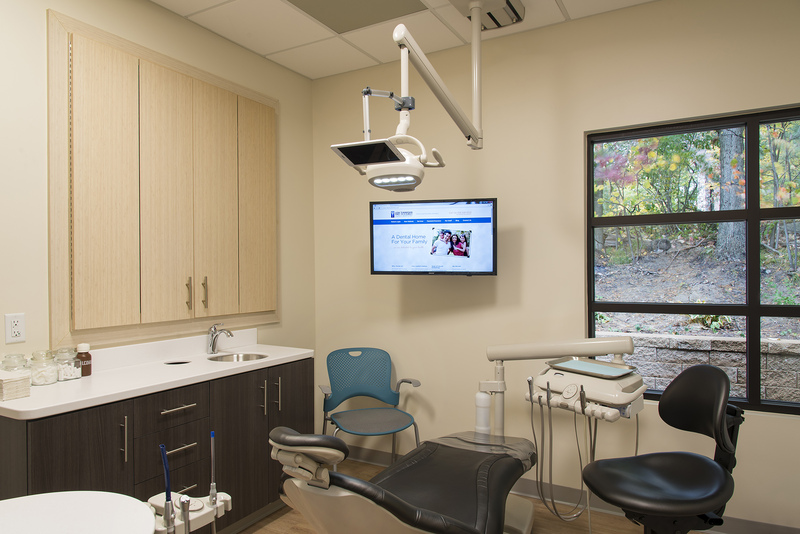 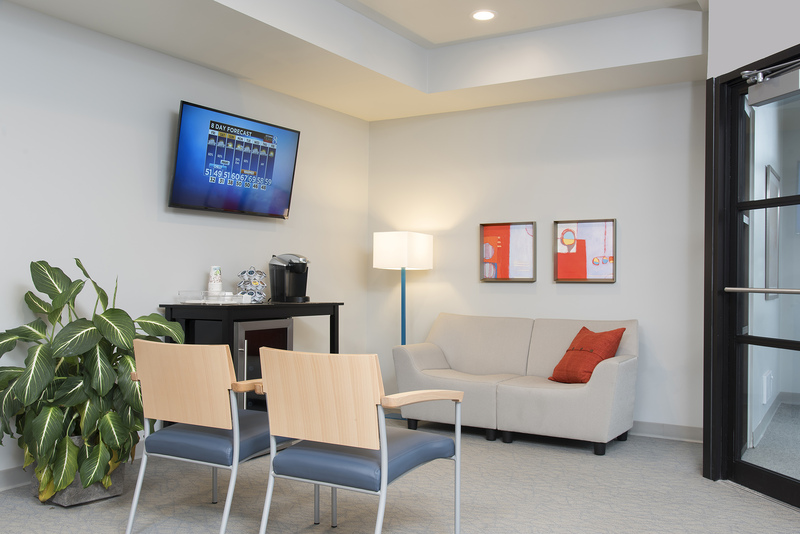 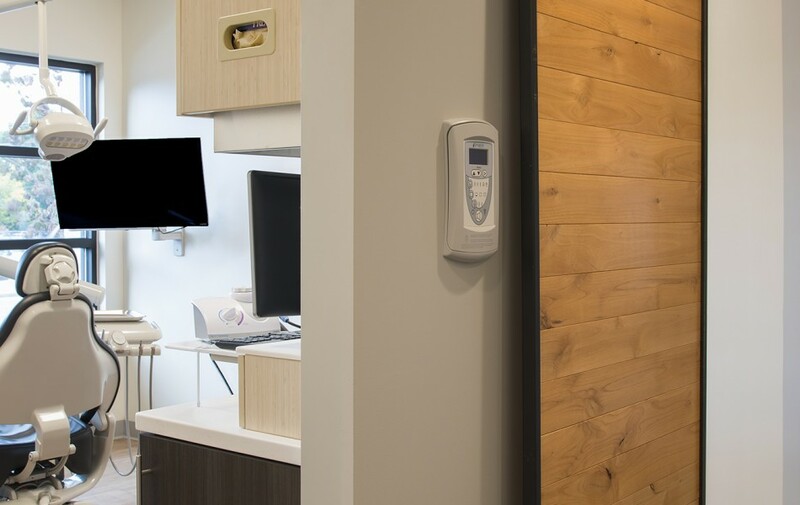 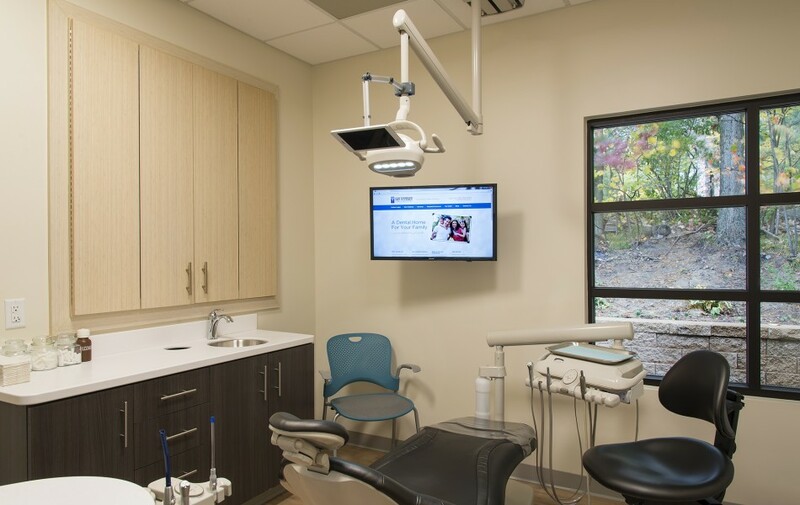 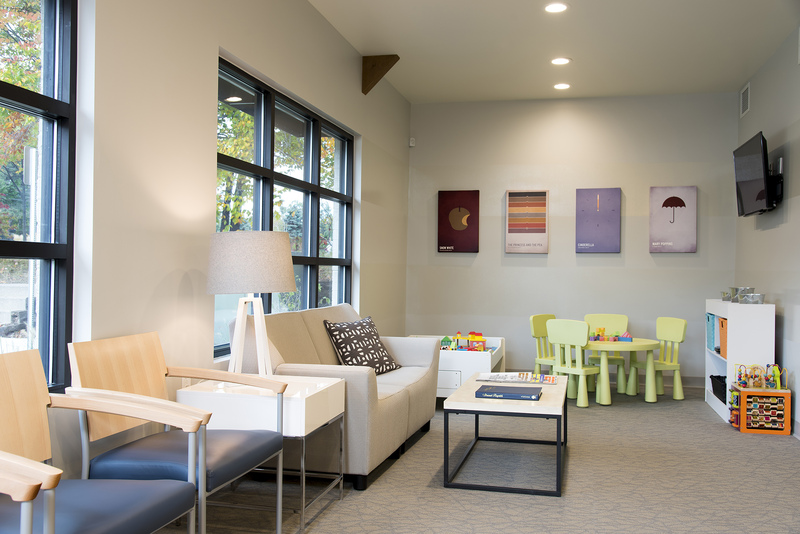 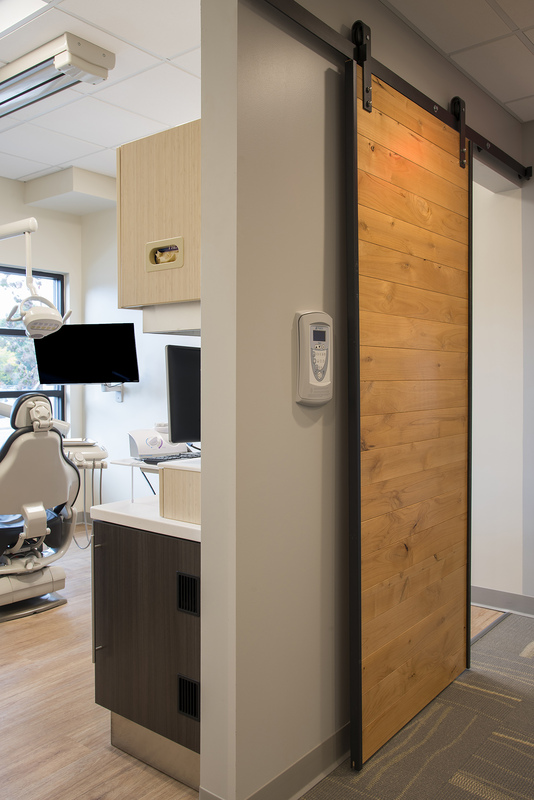 One part of the practice has a play area, while the opposite end of the room caters to adults with a Keurig beverage center and comfortable Herman Miller furniture (see page 58).